BASSETERRE, St. Kitts, (March 22, 2017 ) – With the People’s Labour Party (PLP) set to host its first National Convention this coming Saturday (March 25), the party is overwhelmed by the response to their recent membership drive. Hundreds of mostly young persons from across all 11 constituencies in the Federation have signed up as official members of the Peoples Labour Party. Speaking with His Excellency Ambassador Michael Powell on the popular radio programme “The People’s Voice”, on Sugar City 90.3 FM, Party Leader Prime Minister Harris said he is impressed with the vast interest residents are showing in becoming members of the party, which is the youngest political party that makes up the tri-party Team Unity Government. Dr. Harris stated that he is even more impressed by the level of interest being expressed by young people in becoming members of the PLP. “The majority of the new memberships are young people. I think this speaks volumes; this gives excitement because the future then for the party is great and the party will survive – it will survive the individuals. 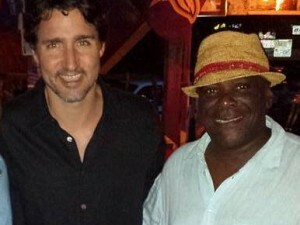 And the party, because we will be grooming persons, because there will be apprenticeship, because there will be succession planning, the party then will be as prepared as any other effective party ought to be to make its contribution to political life in St. Kitts and Nevis,” the prime minister stated. 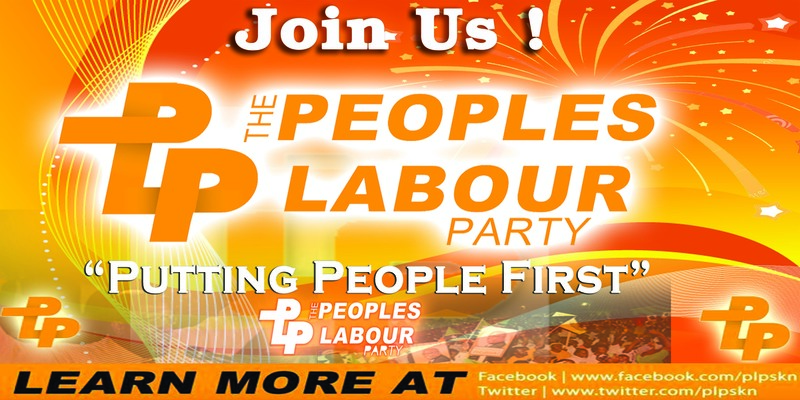 Launched on June 17, 2013, the Peoples Labour Party is not only the youngest political party in St. Kitts and Nevis, but it is also the youngest political party in the Caribbean.